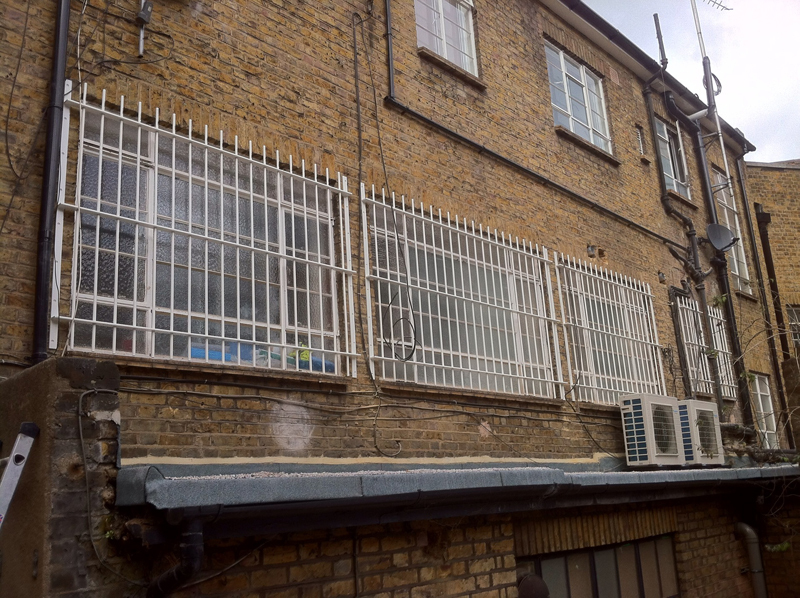 Alexandra Locksmiths were called to a property on Palmers Green, North London, N13 to fit a 16m bar window grille in white to the outside of a vulnerable window to protect against attack or forced entry. 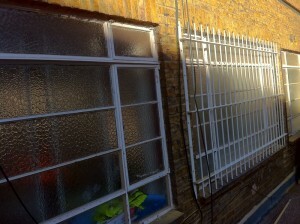 Below is a picture of the grille from outside and a testimonial from our happy customer. 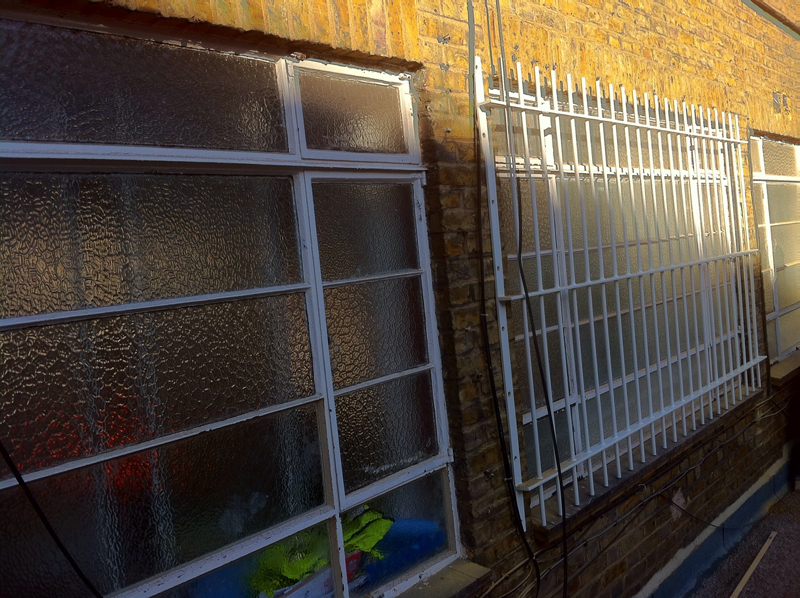 We also provide locksmith and security services, security gates and collapsible grilles, intercom systems and safes. 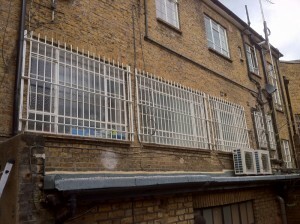 We cover London and the surrounding areas.